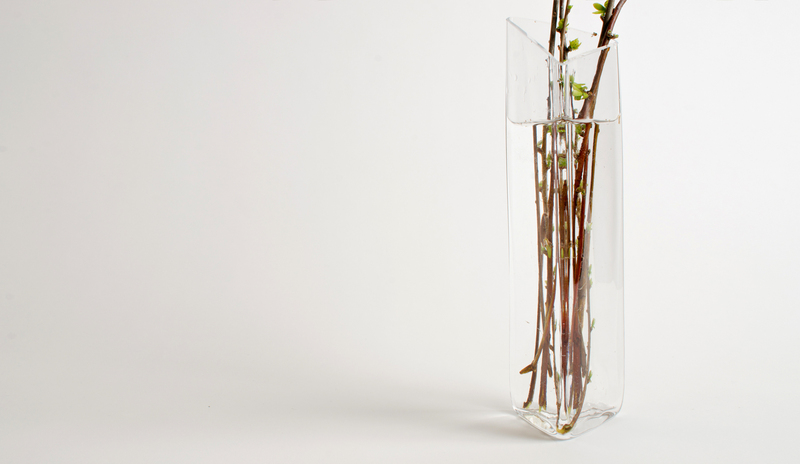 Prism vase acts as a dispersive prism when filled up with water. 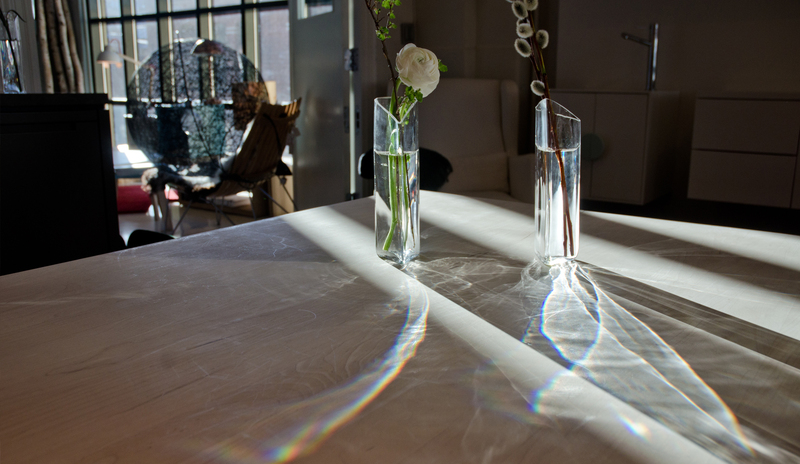 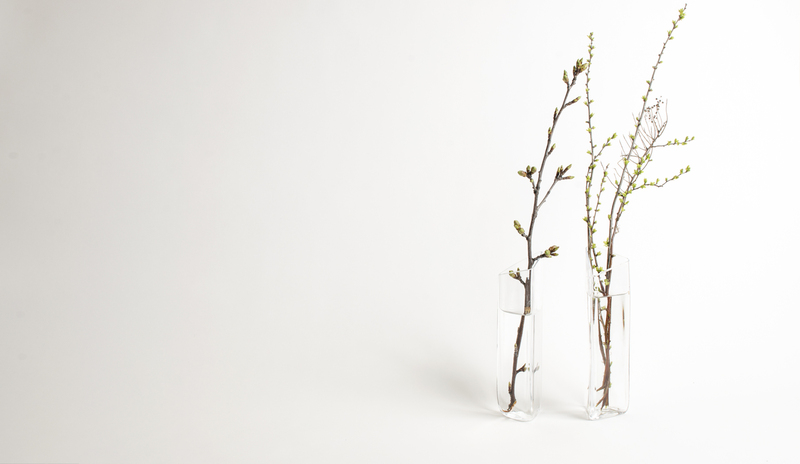 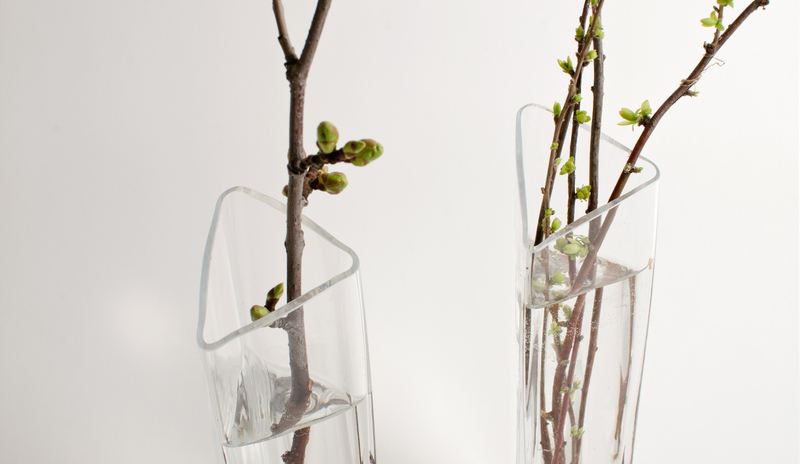 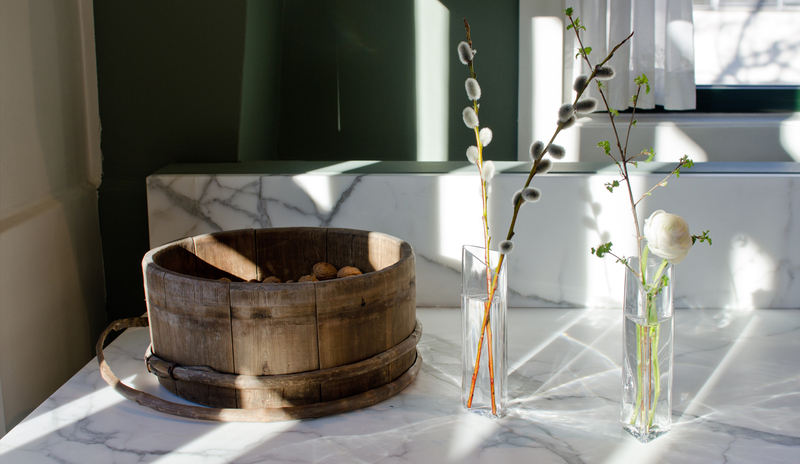 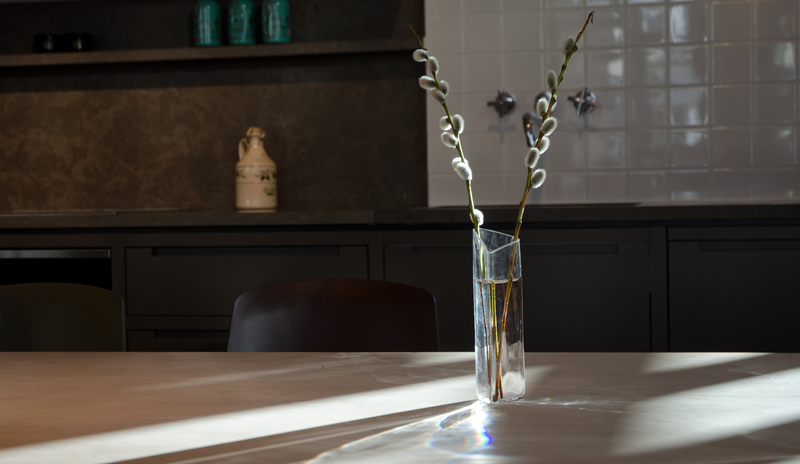 The vase will reveal the full light spectrum in daylight and the object will function both as a simple vase and a interactive object. 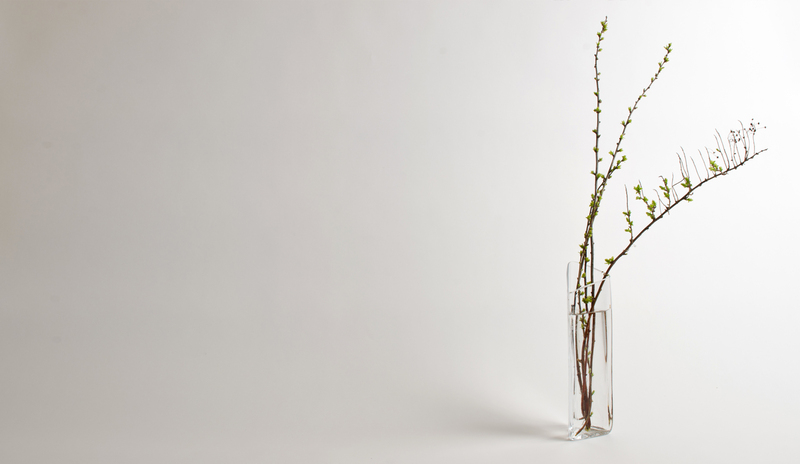 This will decorate your table with both flowers and light.